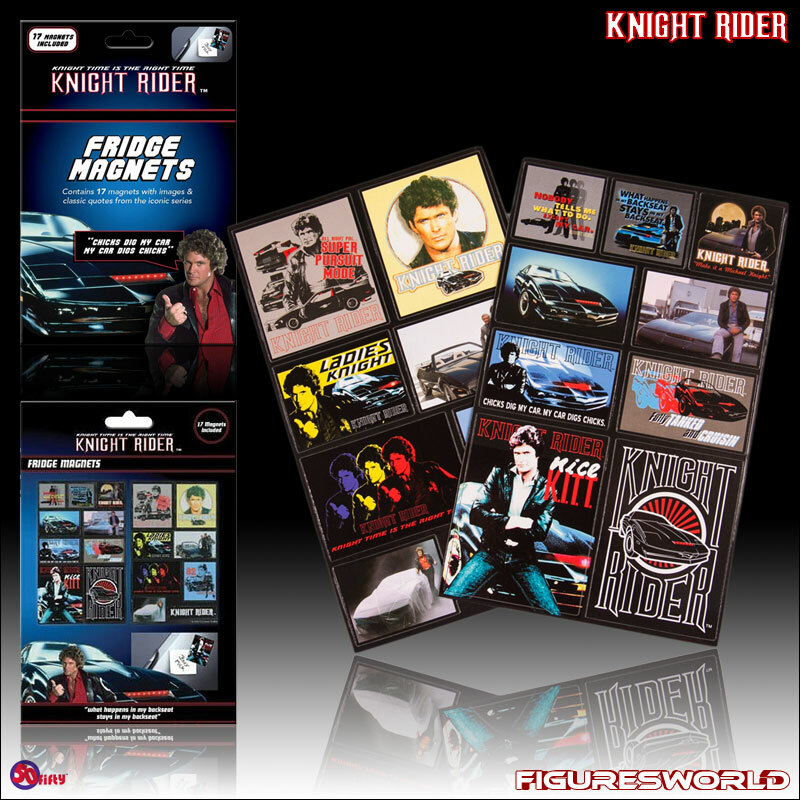 Adorn your fridge with some proper 80's nostalgia thanks to this awesome set of Knight Rider Fridge Magnets. It comes complete with 17 magnets of show imagery and classic quotes including 'Chicks Dig My Car, My Car Digs Chicks,' from the iconic TV series starring the man, the legend, The Hoff! 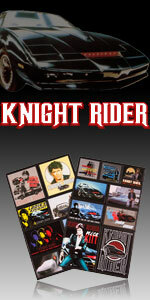 A great bit of 'KITT' for any Knight Rider fan.